The Grid System - Page 6 of 9 - dedicated to all things Grid. 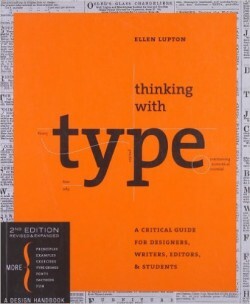 Thinking With Type by Ellen Lupton is a best-seller and a highly regarded book about typography. The three main topics of this book are: .. This is from the website Thinkingwithtype.com, which is designed as a companion of the typography book Thinking With Type by Ellen Lupton. .. 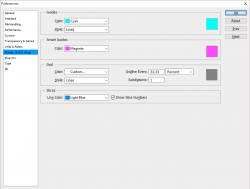 This tutorial by Sjesoft teaches you, step by step, how to create a grid for a print with the rule of thirds in mind, using photoshop .. Pure CSS allows you to create customizable and responsive CSS grids, also called Pure Grids. You can get Pure CSS here: There is also .. 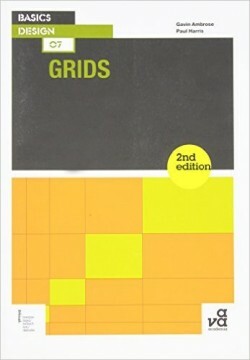 This book by Gavin Ambrose provides a clear introduction to grids and their use in design. 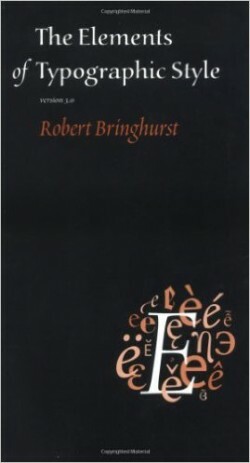 It also contains many visual examples to help ..
Robert Bringhusrt’s book, The Elements Of The Typographic Style, is an amazing typography book (considered by many to be the best .. 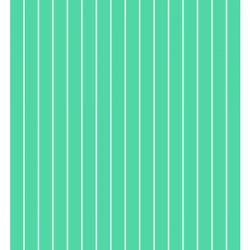 Here are 3 960px grid templates for photoshop (psd files).